Visiting Penang Malaysia? ... Welcome to Mainland China! On a first visit to Penang, you could be forgiven for thinking yourself in mainland China. 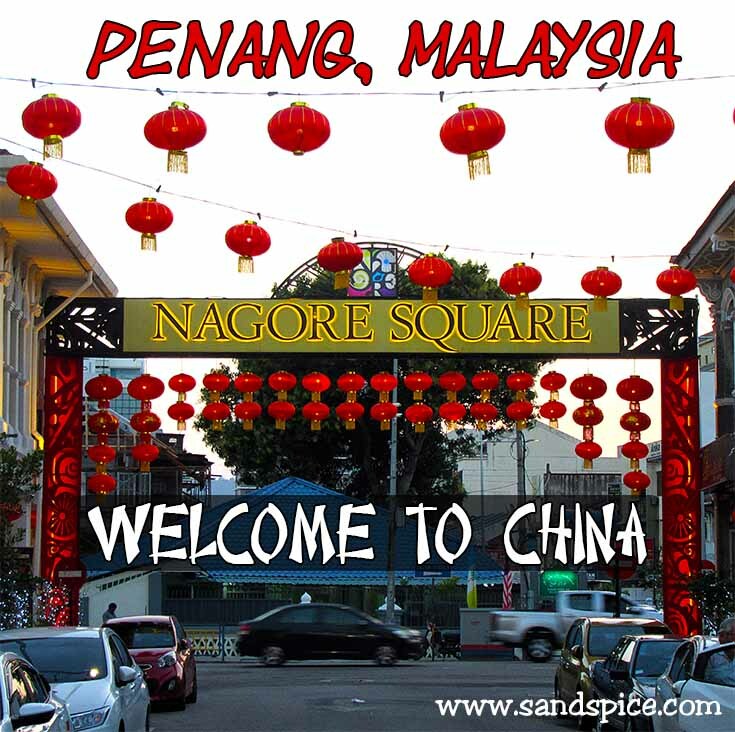 As with the unbalanced demographics of Tenerife North in the Spanish Canaries, which is permanently occupied by a majority of aging Germans, Penang Malaysia seems to be home to a disproportionate percentage of Chinese. Maybe such shifts in demographics are becoming a trend with the more easily-accessible travel destinations. Just 10 days earlier we were in Phuket, Thailand, where we couldn’t move for Russians. 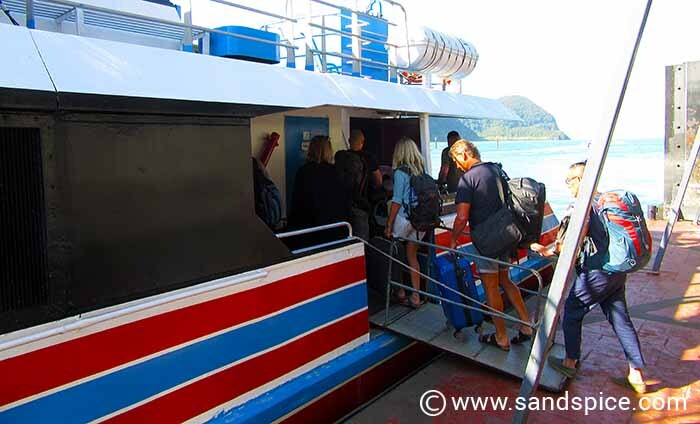 We were arriving by boat from Penang’s more laid-back neighboring island – Langkawi. 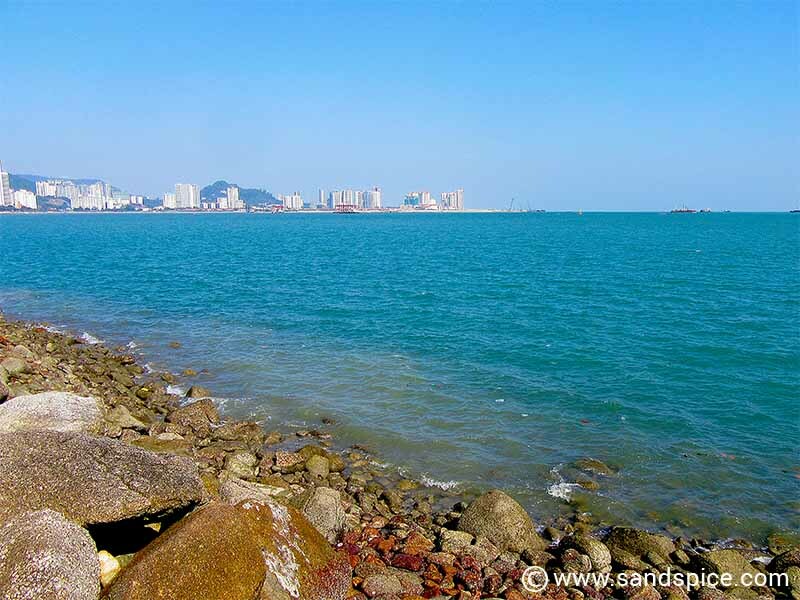 From what we had so far heard about Penang, we could expect a more vibrant and up-tempo lifestyle. If you’re travelling by boat from Langkawi to Penang, you first need to get to Jetty Point in Kuah. From there you can purchase a ferry ticket from the Langkawi Ferry Services company. Ferries to Penang usually run twice a day at 10:30 am and 3:00 pm. The price of a one-way adult economy ticket is Rm 60 (€12) – Children travel for around half this price. You should count on around 3 hours for the journey. The ferries are small but comfortable enough. Our journey was smooth, and they showed a movie to pass the time. If you step outside the cabin around 15 minutes before arrival you’ll get some nice views of the north coastline. 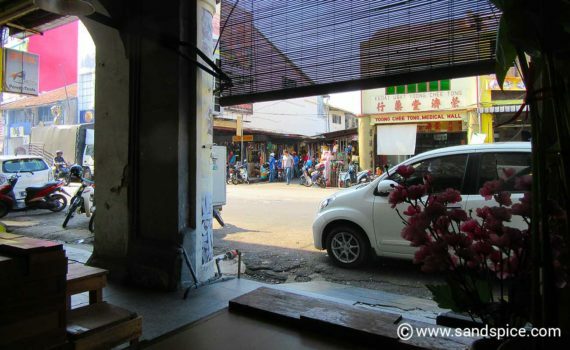 Our first impressions of Penang were gleaned from the long walk we took through Georgetown. Starting from the ferry landing, we wound our way through the maze of streets bordering Little India to our hotel in the south-west area of the city. It was neither an easy nor a pleasant walk. The narrow streets were congested with cars and motorcycles coming from all directions. We picked our way over broken pavements and roads, with people and hawkers randomly milling around. Noise, sewage smells and seeming chaos everywhere. To avoid constant collisions you need eyes in the back of your head. 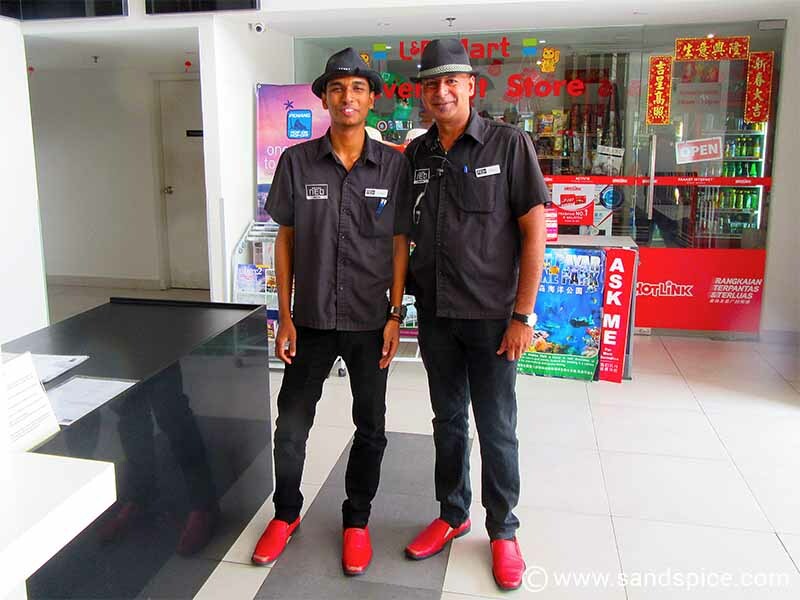 We were relieved to finally reach our hotel, and happily surprised at the very modern and quirky style of the decor – which extended even to the ‘uniforms’ of the hotel staff. At just an 8-minute walk from the Komtar Tower, the Neo+ Hotel Penang has an ideal central location. Supermarkets and restaurants are within easy reach. Our hotel room was compact, but spotlessly clean, including a small fridge, kettle and really comfortable bed. The breakfast buffet was excellent, catering well for all ethnicities. Perhaps the Neo+’s biggest plus for us was the large and spotless swimming pool on the roof. This was an absolute blessing after a day spent wandering around in the heat of the city. 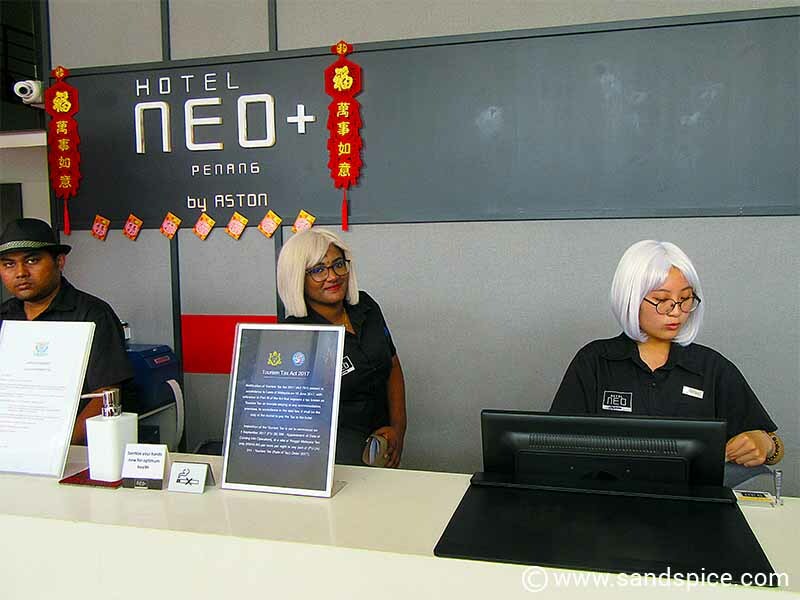 We paid Rm 170 (€35) per night (excluding breakfast) for our room at the Neo+. Their buffet breakfast was an inexpensive and worthwhile addition. Although the supermarkets are not far away, the hotel has a little shop which stocks some basic items at reasonable prices. All in all, the Neo+ Penang provided us with a cool and relaxing oasis from the hot and traffic-choked streets of Georgetown. 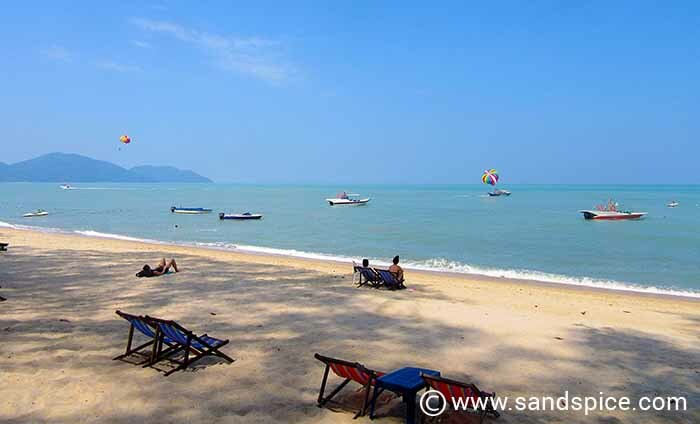 Penang Beaches – How do they measure up? 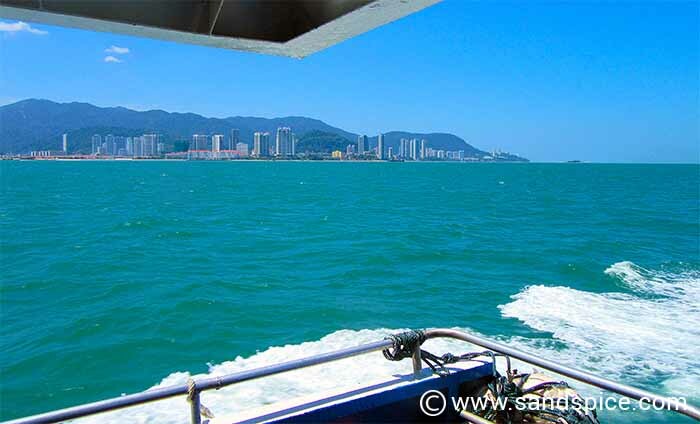 Before arriving in Penang, we’d heard that the sea around the island wasn’t very clear. Considering the amount of seafront construction going on, this isn’t too surprising. However, we understood there were some good beaches on the up-market north coast of the island. These are located along the coastline between Georgetown and the Penang National Park. We took a bus from the Komtar bus terminal in Georgetown to go and find out for ourselves. Depending on the traffic, it’s a good 30-minute drive from the center of Georgetown to Batu Ferringhi where the popular beaches can be found. The beaches here are pleasant and sandy, and the sea is calm enough for swimming. However, the water is murky. If you use a mask to check the view under the surface you’ll find visibility is around zero. Standing waist-deep in the sea, the sand feels muddy and sticky – in fact your feet will sink in an inch or two: Not the most pleasant sensation. Apparently, the locals consider the water not clean enough for taking a dip. 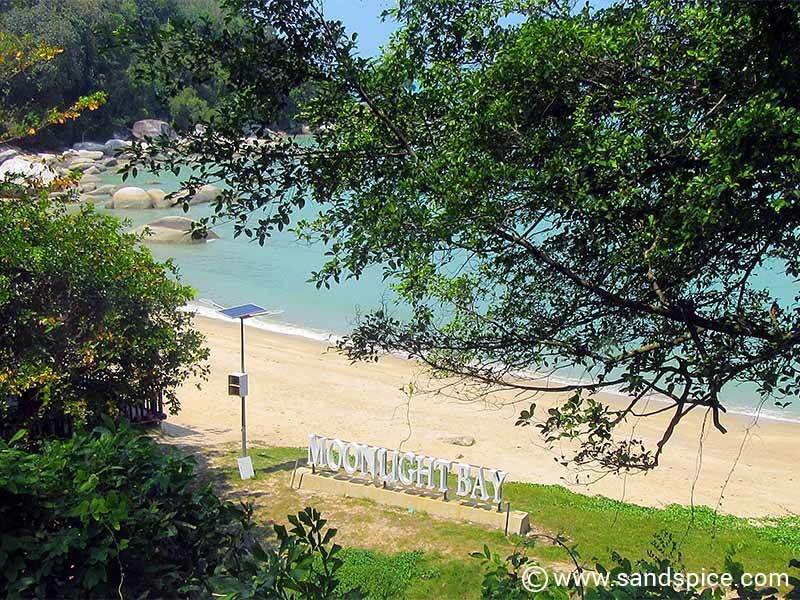 Further east along the coast, between Miami Beach and Batu Ferringhi, you can find Moonlight Bay. The beach here is wide and sandy – a nice place for a picnic. However as with much of Batu Ferringhi the water is murky, and the area has been spoiled by aggressive property development. We planned to spend 7 nights in Penang, with quite a lot on our agenda. We were keen to experience the multi-cultural food, markets and ambiance of Georgetown. We also wanted to take a look at the booming property market to assess costs, and discover how the standards and quality of life compare to Europe. Finally, we were hoping to purchase some jewelry, and where better to negotiate a bargain for gold than in the backstreets of Little India? Would like to comment on your post. Tenerife being full of German or British or whatever tourists doesn’t have anything to do with Penang Chinese population. Most of “Chinese” here are Malaysians with Chinese ethnicity from hundreds years back. Along “Chinese” tourists most come from Singapore or Hong Kong actually. Fastest growing group of tourists are coming from middle east including Saudi Arabia. Mainland Chinese tourists are common sight anywhere in the world but not above average in Penang. Thanks for the feedback (Anonymous). 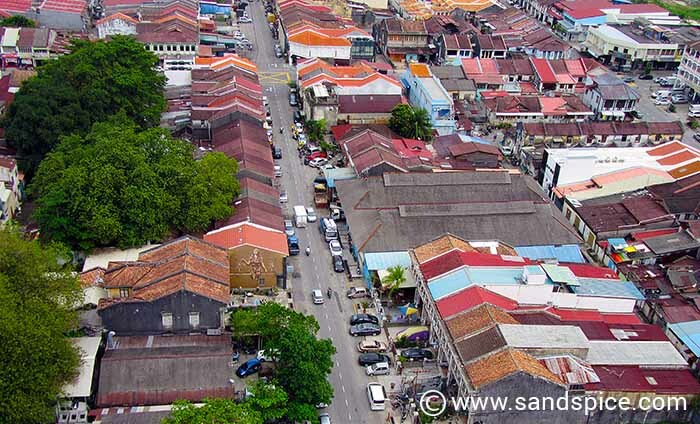 Our views on Penang are our unbiased impressions on a 1st visit – impressions which might be useful to other travelers who may find it surprising for a Malaysian destination. On closer statistical research, the fact is that Penang’s international tourists are overwhelmingly Chinese: (https://www.researchgate.net/publication/316738046_Penang_Tourist_Survey_2016), and more than 53% of the island’s population are of Chinese ethnicity: (https://en.wikipedia.org/wiki/Penang_Island). We like the Chinese as much as anybody else, but if we wanted to go to Hong Kong, we’d go to Hong Kong.